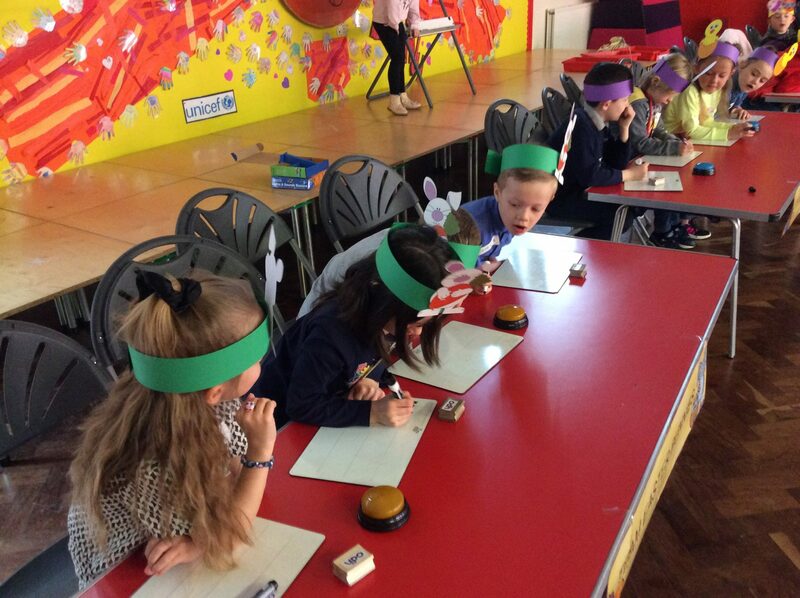 What a fantastic Spelling Bee! 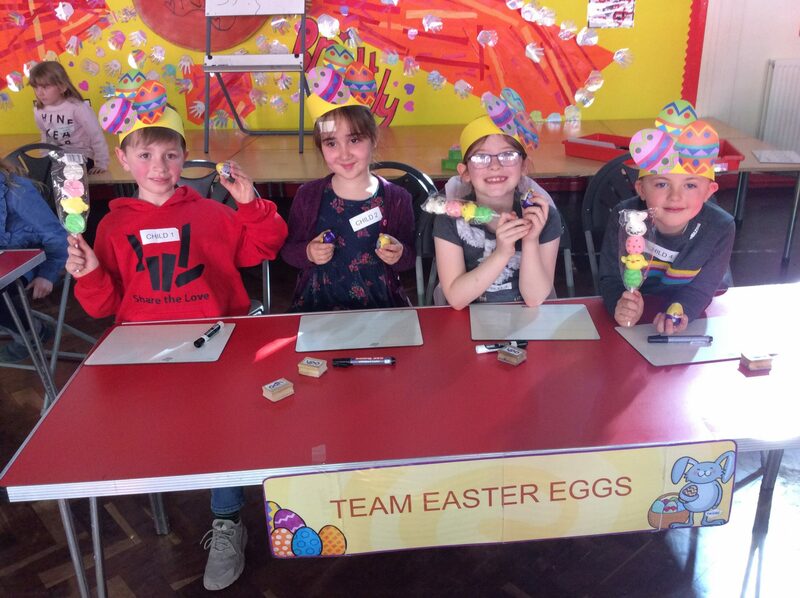 Congratulations to Team Easter Eggs who won with a grand total 35 points! Well done to all of the super spellers who took part in the Spelling Bee and the amazing audience who cheered their teams on brilliantly! This entry was posted in Year 2 and tagged English on April 12, 2019 by Sandford Hill. Look out Team Chicks, Team Easter Eggs are catching up! 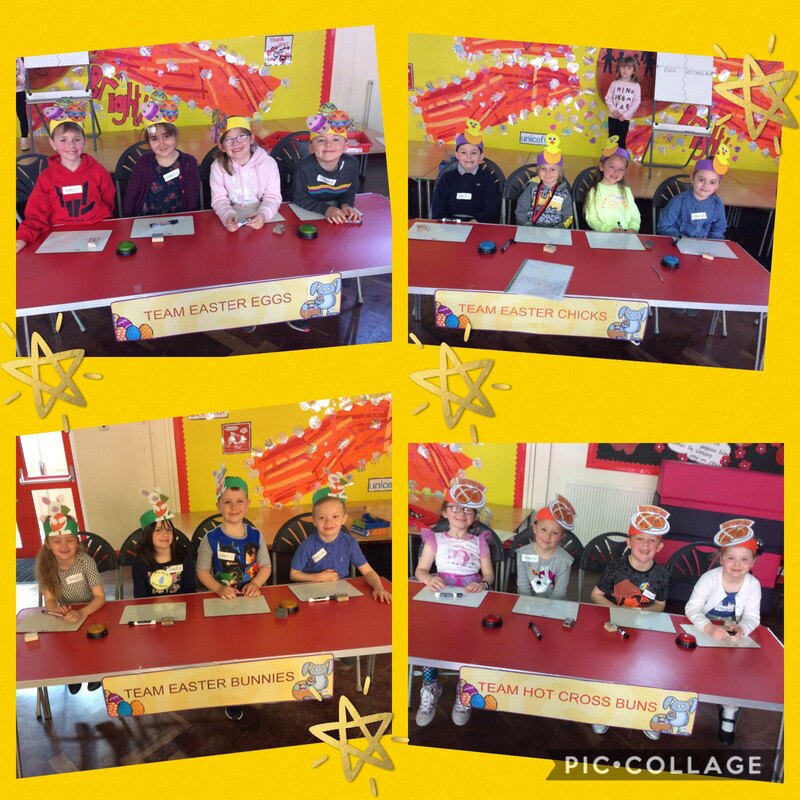 The KS1 Easter Spelling Bee is about to commence! Who are you rooting for? Good luck children! 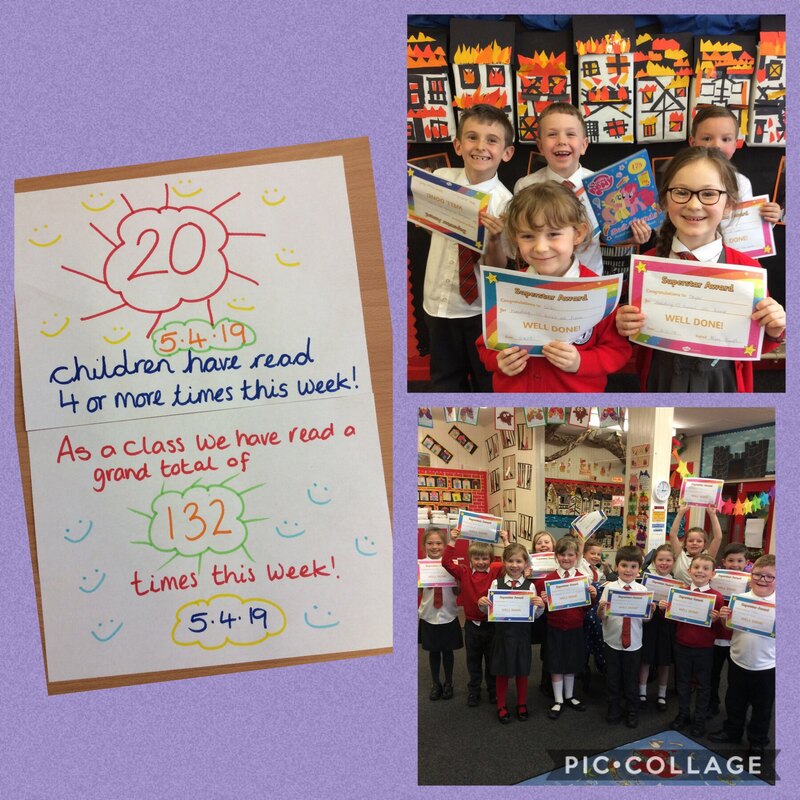 Well done to the 20 Y2/1 children who met our target of reading at least 4 times this week. Collectively the children have read 132 times this week! Incredible effort everyone! This entry was posted in Year 2 and tagged English on April 5, 2019 by Sandford Hill. 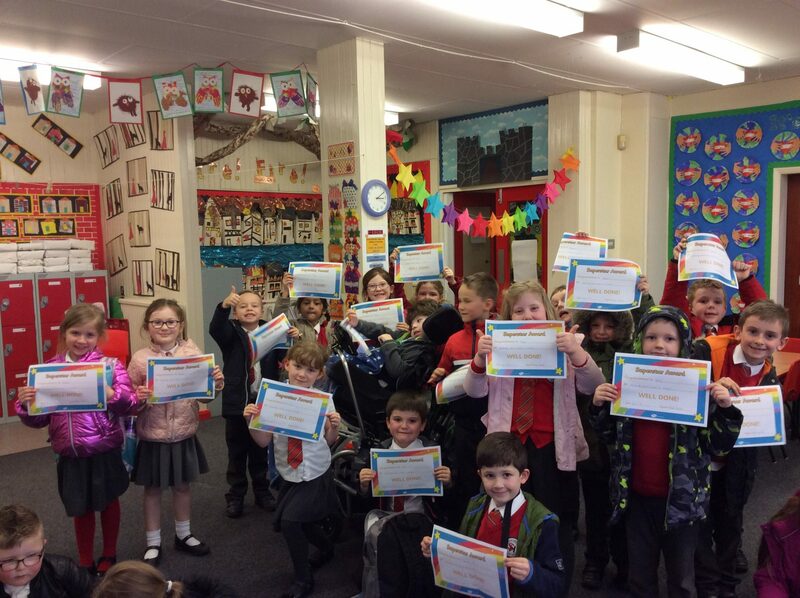 Well done to all of these children who have smashed our reading target this week! A special mention goes to Ella who read 11 times this week and Alfie and Tayla who both read 8 times this week! Keep it up children. This entry was posted in Year 2 and tagged English on March 22, 2019 by Sandford Hill. In the Nursery this week we have shared the story Kipper’s Monster. 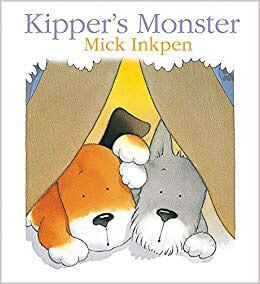 In the story Kipper thinks there is a monster outside his tent, it wasn’t a monster he could hear but does anyone remember what is was? Following the story we have made handprint monsters by mixing colours together. 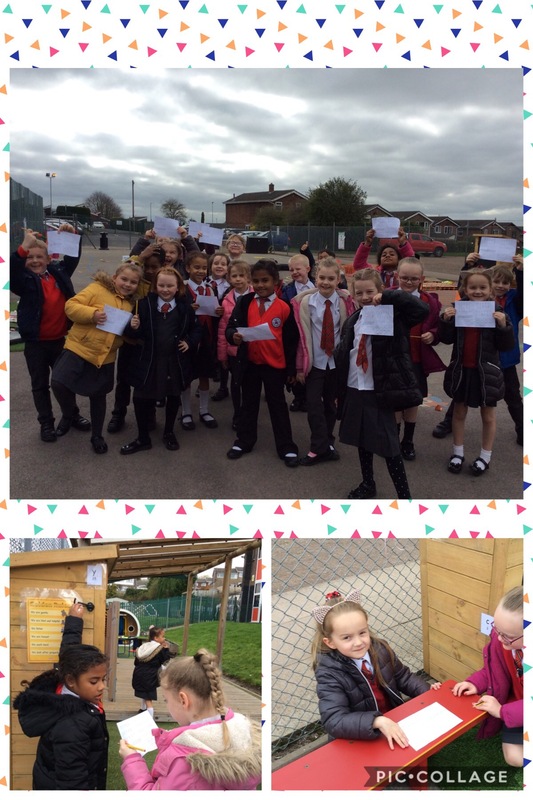 This week we have been learning about shapes the children have worked hard to name circles, triangles, rectangles and squares and can even talk about some of there properties, Superstars! The children then created their own monsters using lots of different shapes. 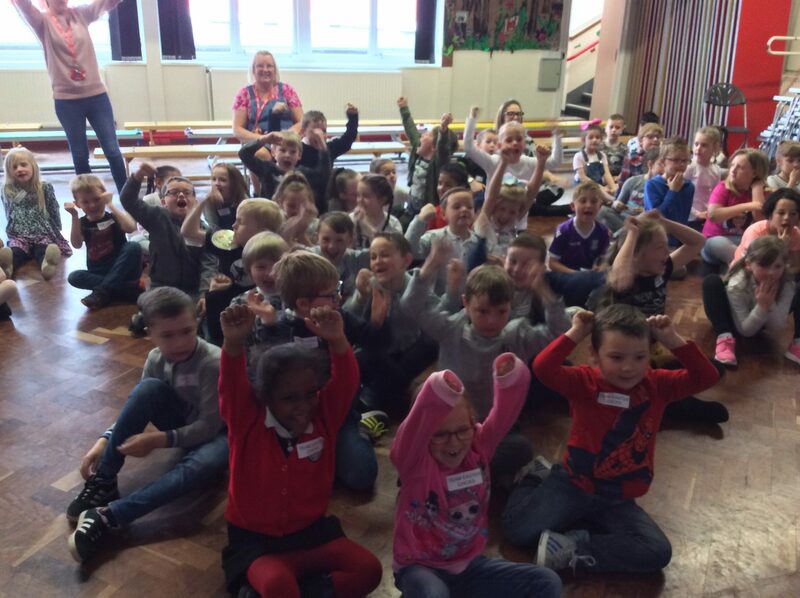 We hope you enjoy the photo video and would love to read any comments you children have made. 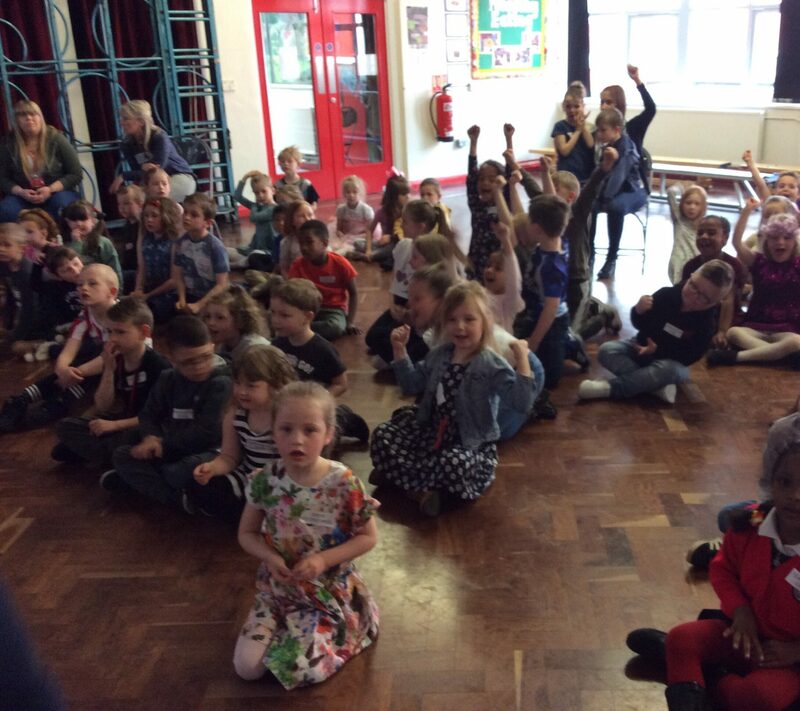 This entry was posted in EYFS and tagged English on March 20, 2019 by Sandford Hill.